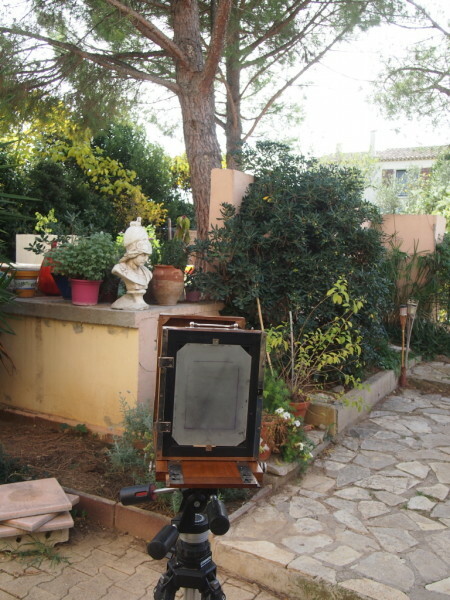 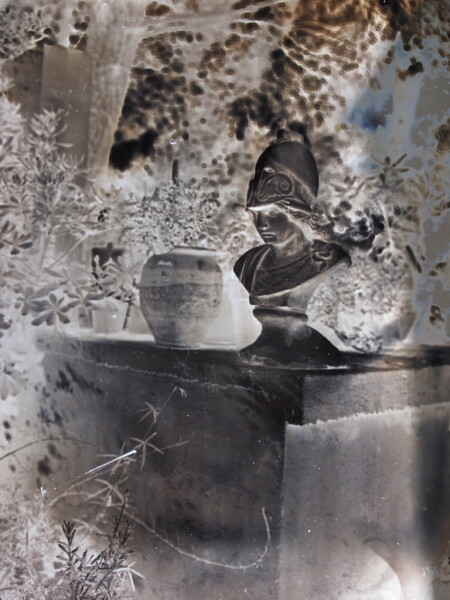 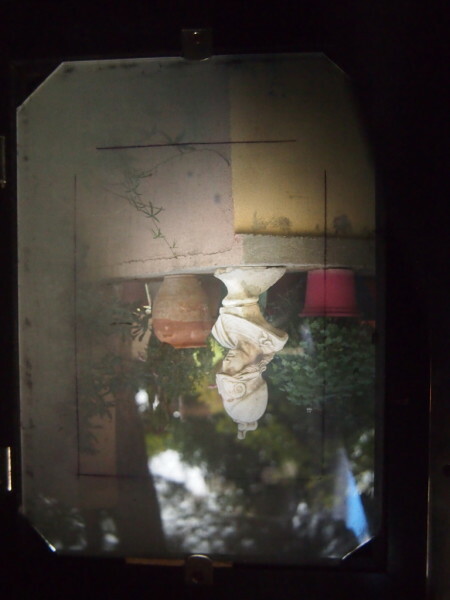 Clean and well made half plate, 13cm by 18cm plate size, camera and plate holder suitable for wetplate. 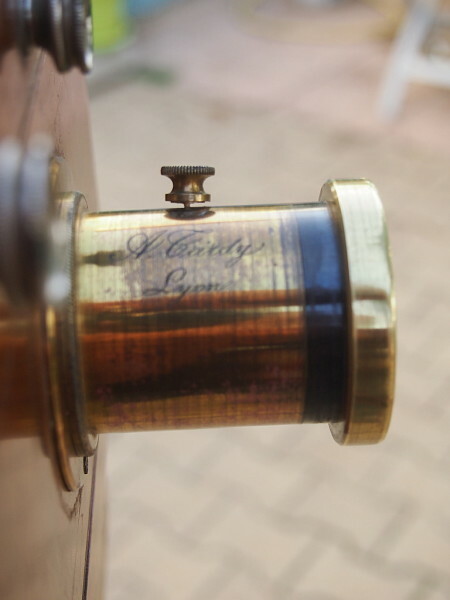 This is a classic wood and brass camera, typical of the late 18th century. 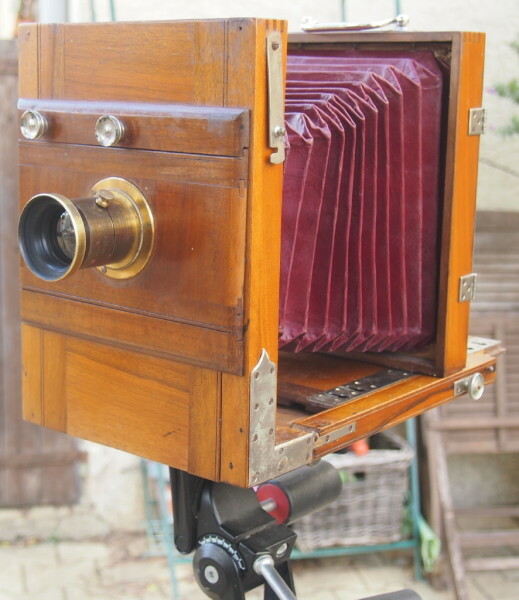 it has a French lens – Tardy of Lyon – giving full coverage.